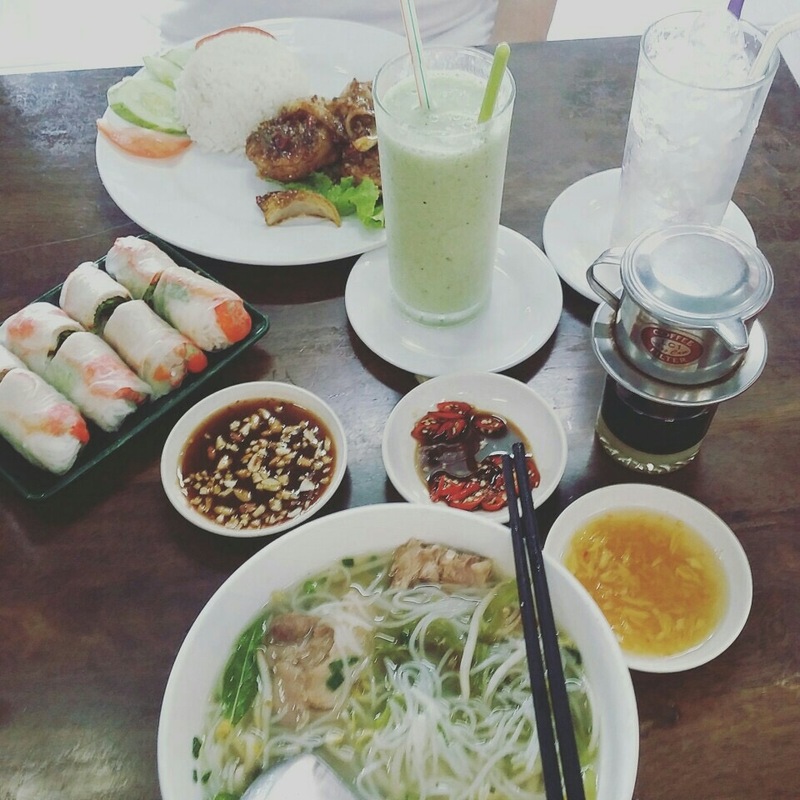 If you're in the mood and looking for some Vietnamese food, where are the places you can go to? Mimi Nguyen's Cafe possesses the heart and soul of Vietnam. You'll hear Vietnamese music played throughout the restaurant, further adding to the charm. 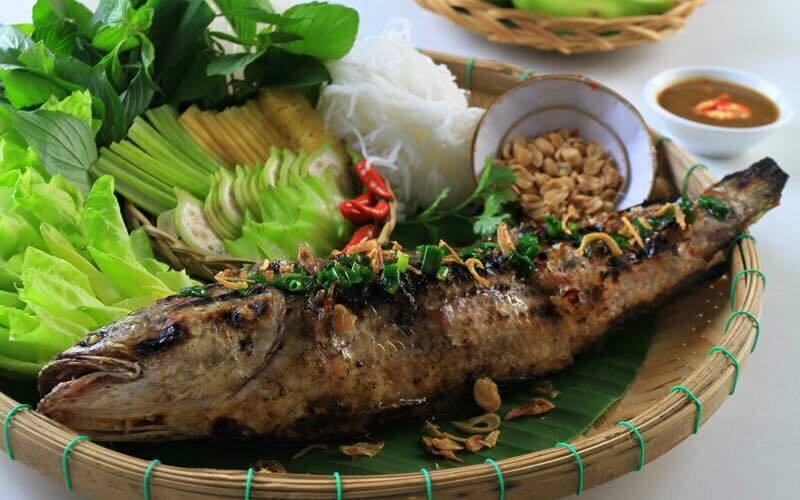 The restaurant has also garnered wide support from Vietnamese crowds living in the area which shows that if anything besides affordable prices - that they've got something going for them in terms of reflecting authentic Vietnamese cuisine. Address: L-01-01, Jalan PPK 1 Pusat Perniagaan Kinrara, 47100 Puchong. Operating Hours: 10.30am to 10.30pm daily. Contact Details: Call 03-8062 0107 if you have any enquiries. If you're only looking for nothing but some good old Vietnamese food, then this is the place to be! Ara Vietnamese Noodles resembles the local 'kopitiam' setting is completely forthright in the way they approach Vietnamese cooking. They're doing away with all that sophisticated decor to focus purely on bringing good food to the table. Address: 45, Jalan SS22/11, Damansara Jaya, 47400 Petaling Jaya. Operating Hours: Tuesday to Sunday from 10am to 9pm. Contact Details: Call 60 16-222 2480 if you have any enquiries. 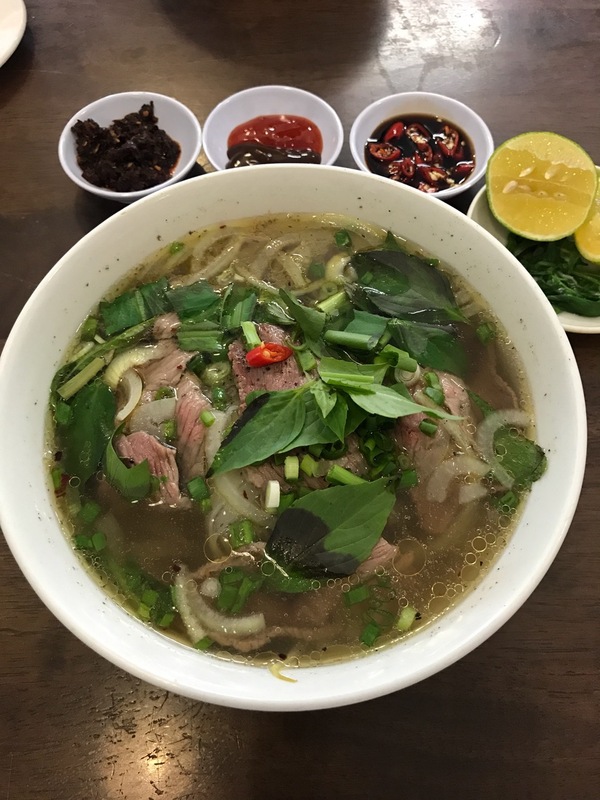 Experience Vietnamese Street food at its best at Wonton and Phở where Chinese classic Wonton Mee is fused with Phở, a staple in Vietnamese cuisine. 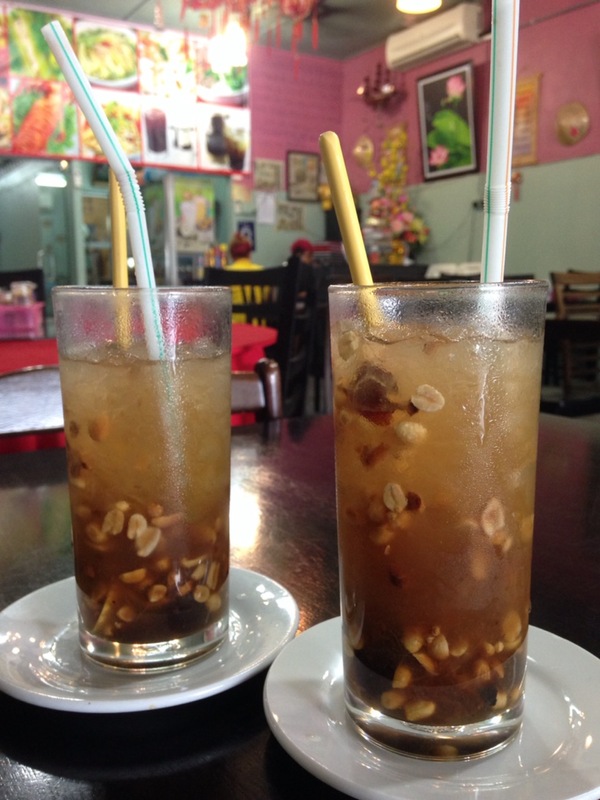 Also, don't forget to try out some famous Vietnamese coffee while you're there. They'll be sure to dish up some sick Vietnamese Street food sprinkled with some Chinese culinary flair. Address: 12, Jalan Lazat 2, Taman Bandaraya Petaling, 58200 Kuala Lumpur. Operating Hours: Thursday to Tuesday from 10am to 10pm. Contact Details: Call 60 12-696 6942 if you have any enquiries. 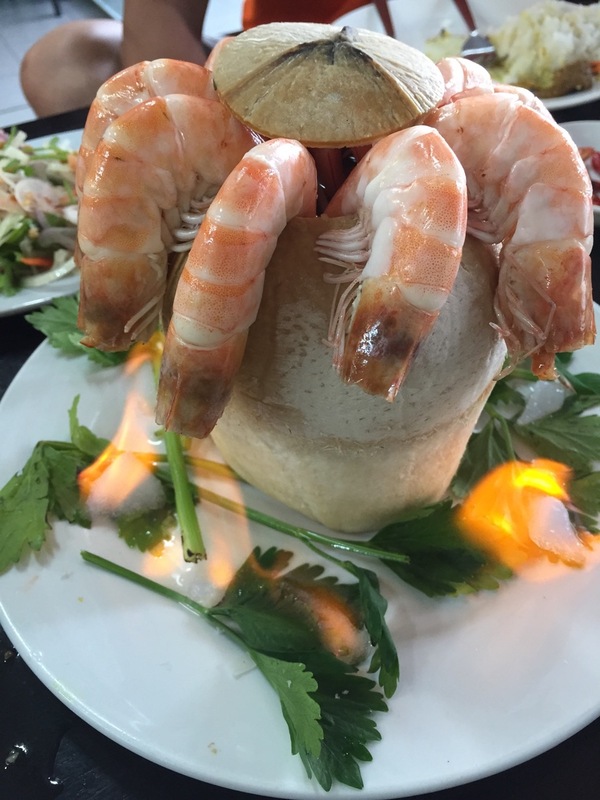 Founded in 2005, Saigon Village has become known for being able to produce delicious Vietnamese food that's a bang for your buck. It's highly recommended for you to try out the meat dishes and spring rolls there. Address: 346, 1st Floor, Jalan Pudu, 55100 Kuala Lumpur. Operating Hours: 11.30am to 3pm and 5.30pm to 9.30pm daily. Contact Details: Call 03-9224 2660 if you have any enquiries. In this Vietnamese family-owned business in Kepong Baru, authenticity comes through in everything they serve. 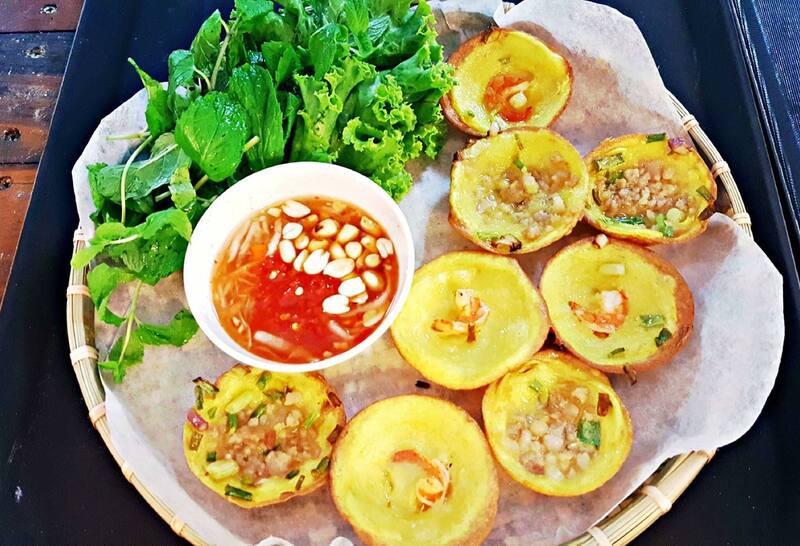 They've truly at least deserve to win the respect of being one of the must-try places out there that is capable of producing an impressive array of Vietnamese Street food. Address: No.13, Jalan Ambong 2, Kepong Baru, 52100 Kuala Lumpur. Operating Hours: 10am to 10pm daily. Contact Details: Call 60 18-389 4180 if you have any enquiries. Decent prices where you can cop a meal for less than RM20. Enjoy slurping rich Vietnamese broth off of soup bowls paired with Vietnamese noodles. Their dishes are vibrantly decorated with a range of classic flavours and colours that surely will entice your appetite. 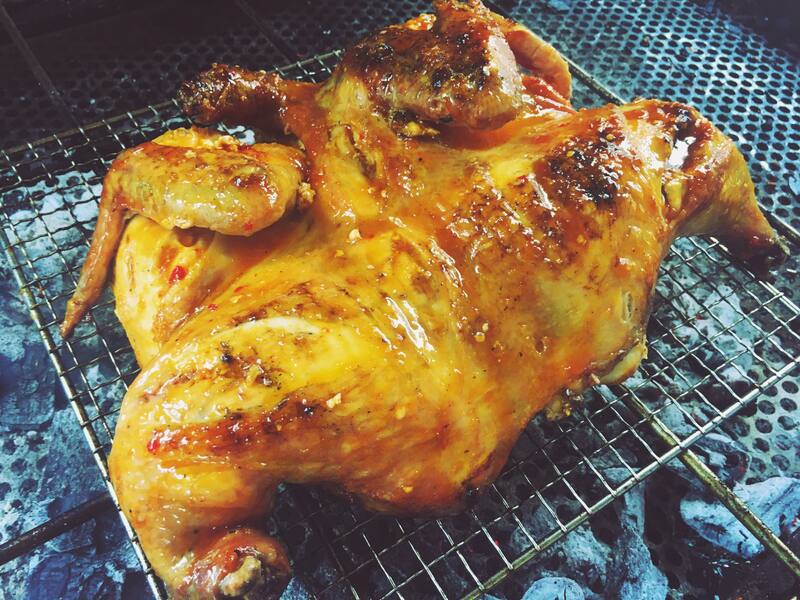 Address: 129, Jalan SS25/2, Taman Mayang, 47301 Petaling Jaya, Selangor. Operational Hours: 10.30am to 10pm from Thursday to Tuesday. Contact Details: Call 60 18-989 2328 if you have any enquiries. Obanhmi makes all their food with fresh ingredients only to bring you the heartiest of bánh mì's. The best part is that they're whipped up in a jiffy because that's all the time they need to win you over with their freshly baked bánh mì buns. Its bun's crisp outer layer and warm centre is sure to satisfy your worst bánh mì cravings. Address: Lot LG 328, New Wing, 1Utama Shopping Centre, Lebuh Bandar Utama, Bandar Utama, Petaling Jaya. Contact Details: Call 03-7733 9316 or email [email protected] if you have any enquiries. Here's a place that offers excellent service and a variety of delicious street food. Along with meat like chicken, pork and beef which you'll most commonly see, they also have a variety of seafood that you can go for. 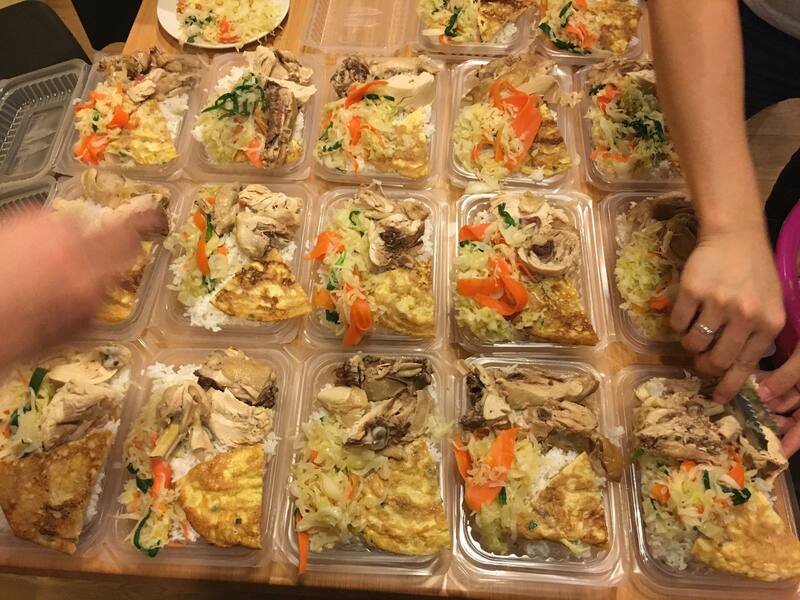 What's arguably better than the food itself is that you can even choose to have it delivered to your home. Address: No. 2, Jalan 8/116b, Sri Desa Entrepreneur Park, 58200 Kuala Lumpur. Operating Hours: 10.30am to 11pm daily. Contact Details: Call 60 10-212 1227 if you have any enquiries. Where do you go to for Vietnamese street food? Share your recommendation in the comment section below! Creamy, fragrant curries and gula melaka desserts - heaven on earth. Just another really important meal for Malaysians. Fine dining can be enjoyed by everybody. Khye Lynn regards sleeping as an art, dislikes the word "moist", loves animals but isn't loved back by her rescued pet beagle.